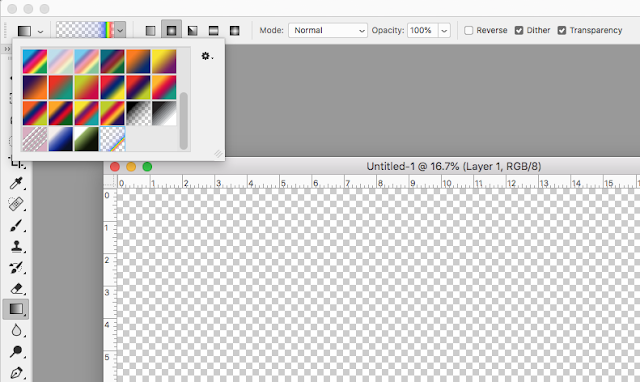 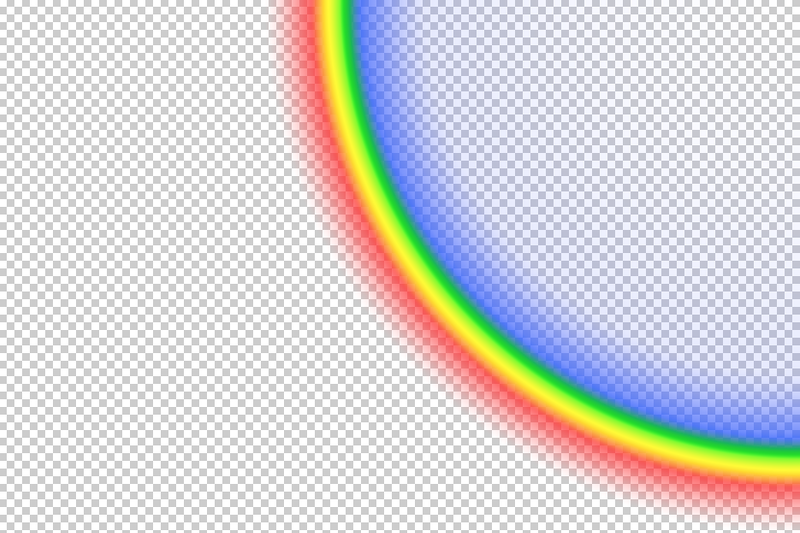 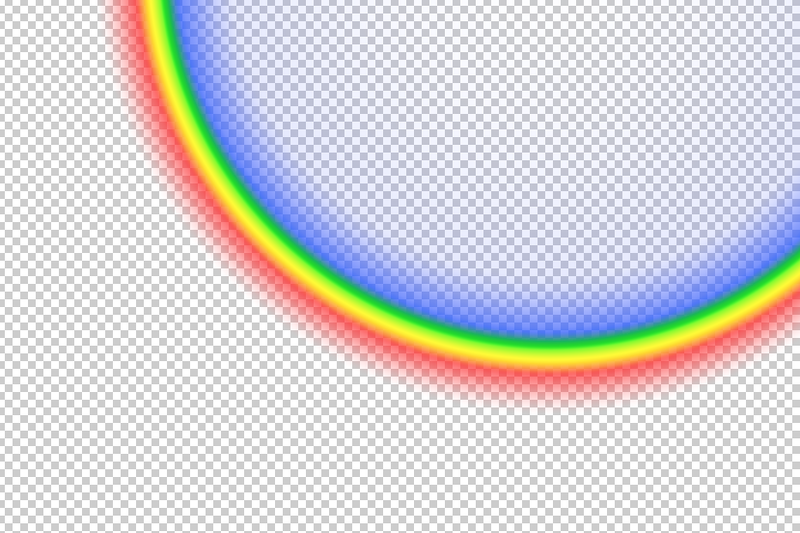 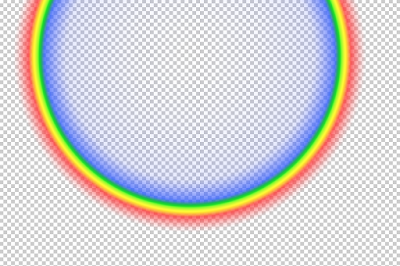 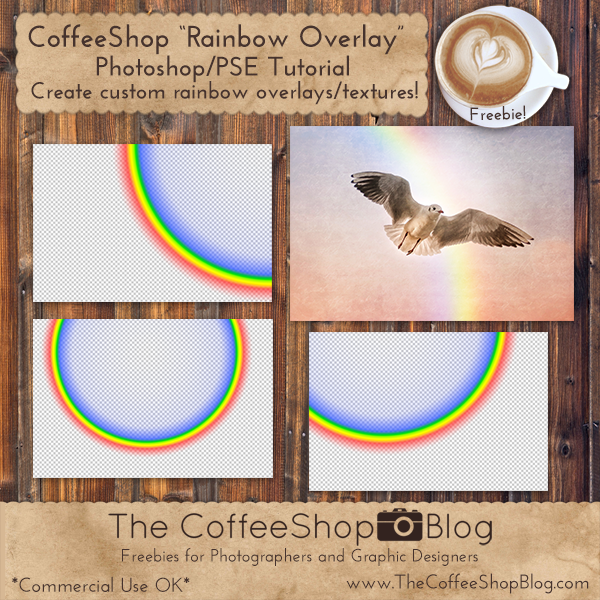 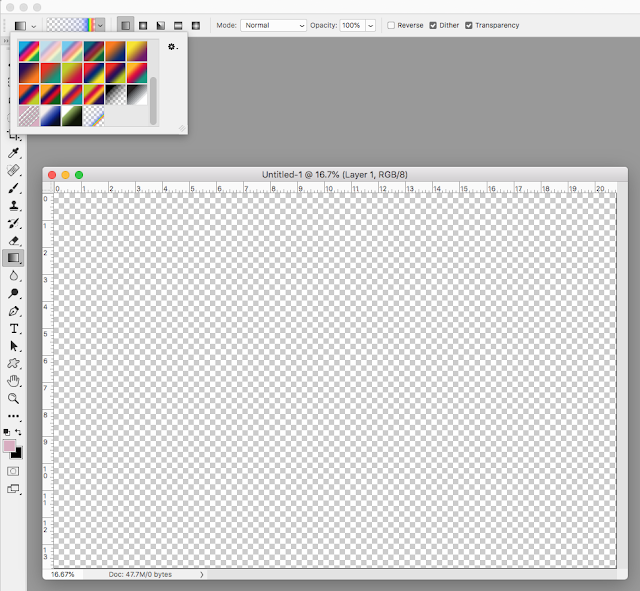 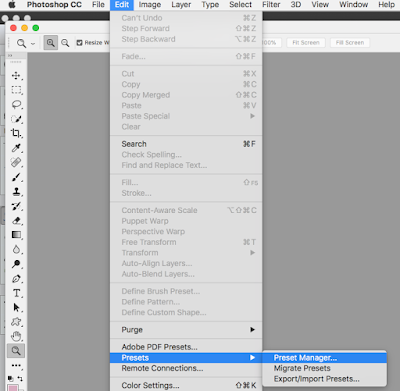 The CoffeeShop Blog: CoffeeShop "Creating Custom Rainbow Overlay" Photoshop/PSE Tutorial! 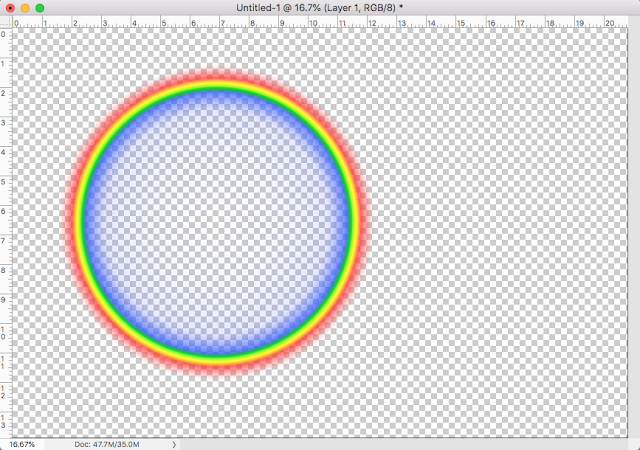 CoffeeShop "Creating Custom Rainbow Overlay" Photoshop/PSE Tutorial! 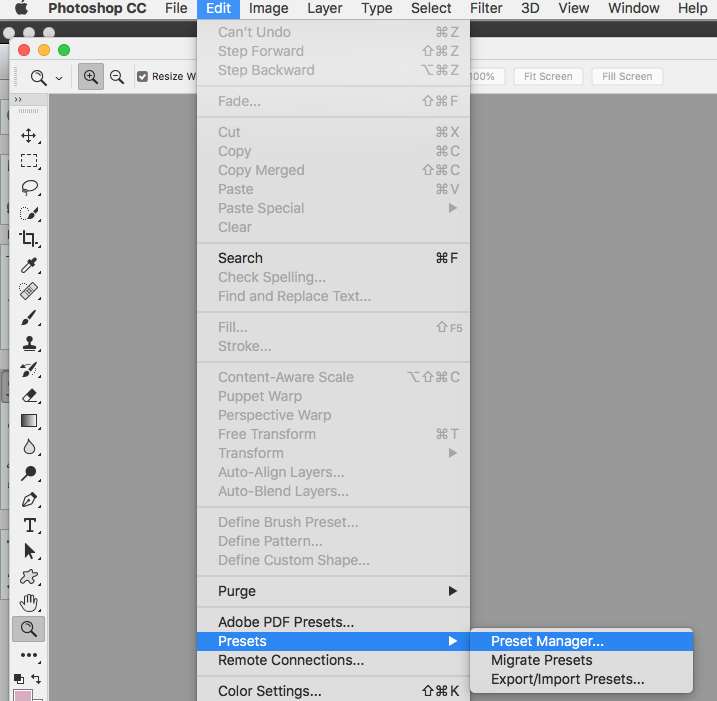 Click Append on the pop-up. 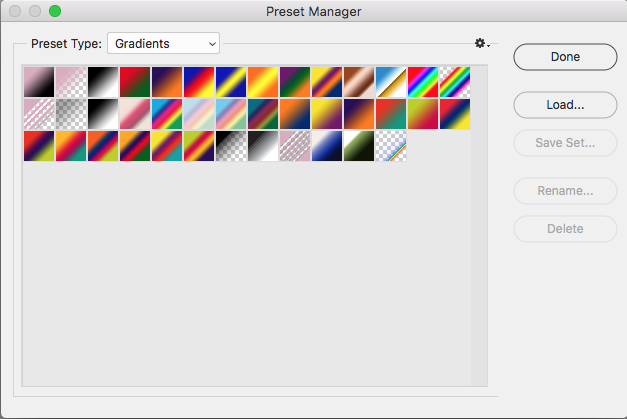 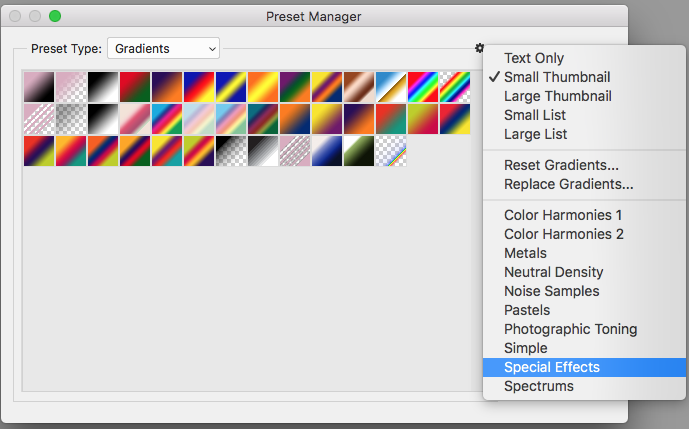 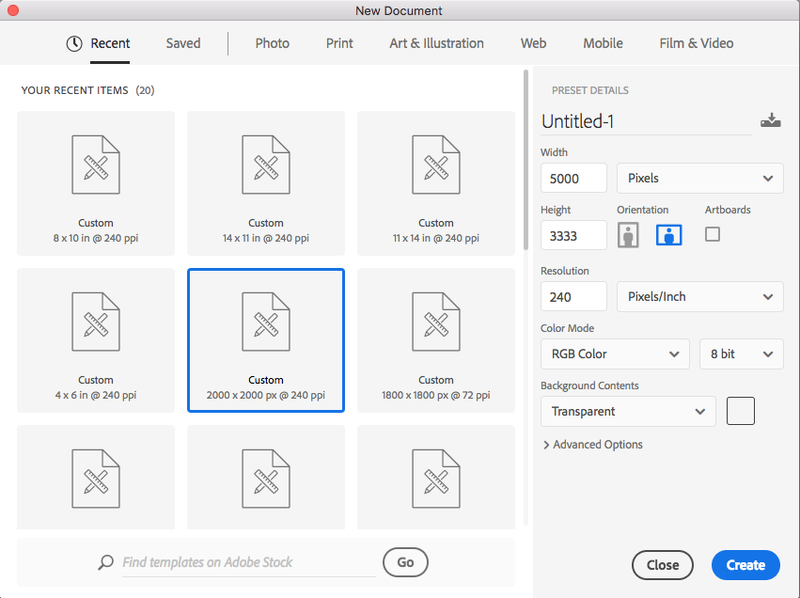 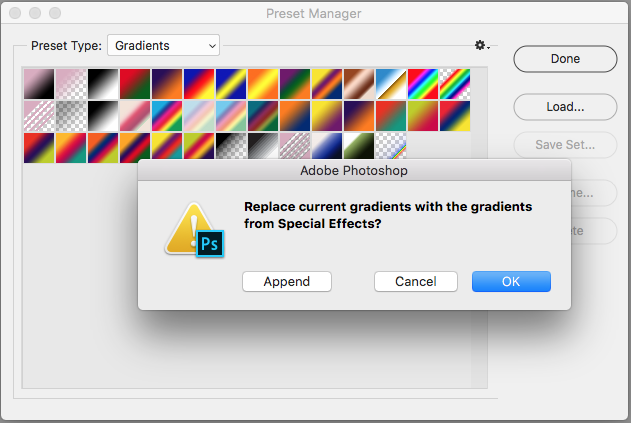 You don't want to replace all of your gradients, just add these to your set.